Autex is a Trusted and respected insulation brand manufactured in Brisbane. Australia is a country of extremes – your home can be subjected to extreme heat in summer and extreme cold in winter making it an uncomfortable place to be. Outback Insulation Brisbane can make your home more comfortable all year round and, because we provide a diverse range of Insulation products, you can customise your Home Insulation to meet your needs. Insulation can make your home more comfortable as it acts as a barrier to heat flow – reducing both the amount of warmth escaping in winter and heat entering in summer. 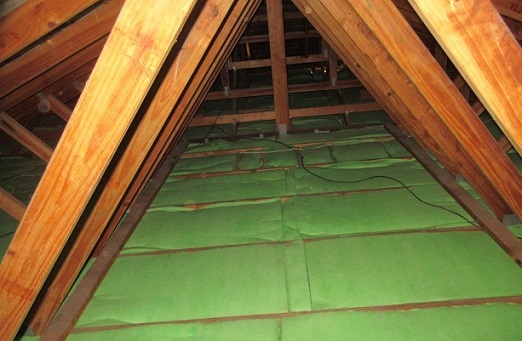 In fact, by correctly installing insulation in ceilings, walls and under floors, you can effectively reduce heating and cooling costs by up to 50%. These factors will not only be frustrating and annoying, but they can have a major impact upon your lifestyle. Noise can interfere with sleep, health, happiness, employment, and property values. That’s why you should insulate your Home with Autex Polyester Insulation or Earthwool Insulation.